An album that will certainly catch the ears of many serious music lovers. As I threw myself into this assignment, I was met with more than a few surprises. Firstly, Edensong is from North America and yet their sound is so English/European. And steeped in late seventies Progressive Rock. Now, that is not a negative, it's quite the opposite. 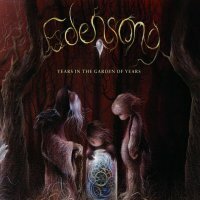 Secondly, through my research of the group I found that 'Years In The Garden Of Years' is actually only their second full album release, their first was 'The Fruit Fallen' which was released back in 2008. Edensong are serious musical explorers. They explore vast soundscapes and instrumentation, weaving their new-found sounds into their musical creations. Currently the group are a five-piece, with four members sharing the vocals as well as playing instruments. Combined with their penchant towards experimentation, this quintet creates mystical and, at times, magical Progressive Rock. Full of thematic cycles and use of some exotic instruments, this entire opus reveals many rivers of sound and texture. Founded by Matt Cozin and James Bryon Schoen, Edensong took their first breath in 2004. Propelled by a keen sense of exploration and experimentation, they set out on a journey of musical discovery and the group grew in musical maturity, adding members, and unfortunately, changing members throughout the years. Four years on from their formation, the debut was released, creating a spark in the Progressive Rock sky. Now this sophomore album has strengthened that spark and transformed it into a rising star. Schoen is still at the helm of this Progressive starship and is accompanied by fellow travellers Stefan Paolini on keyboards and vocals, Tony Waldman on drums and vocals, flutist Barry Seroff, and TD Towers on bass and vocals. The five surround themselves with expansive fields of musical expression that flow fluently from one movement to the next. It's an album that must be listened to as a whole, as it's full of twists and turns, exposing vibrant currents and forceful winds which steadily move the music and voice to a place of magic. 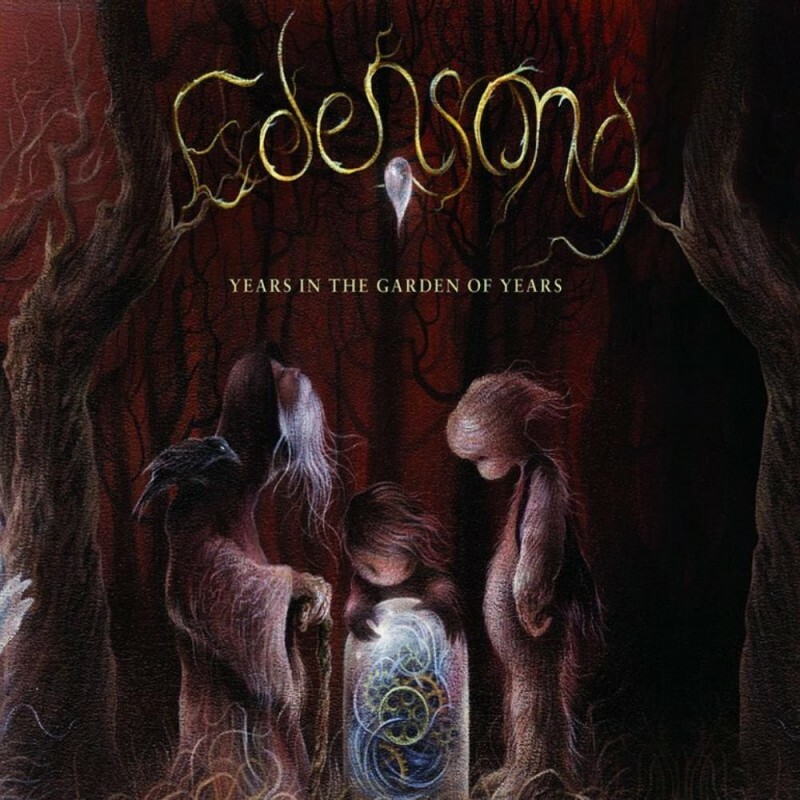 Edensong's 'Years In The Garden Of Years' is a very fine place for us to reside in. An album that will certainly catch the ears of many serious music lovers!